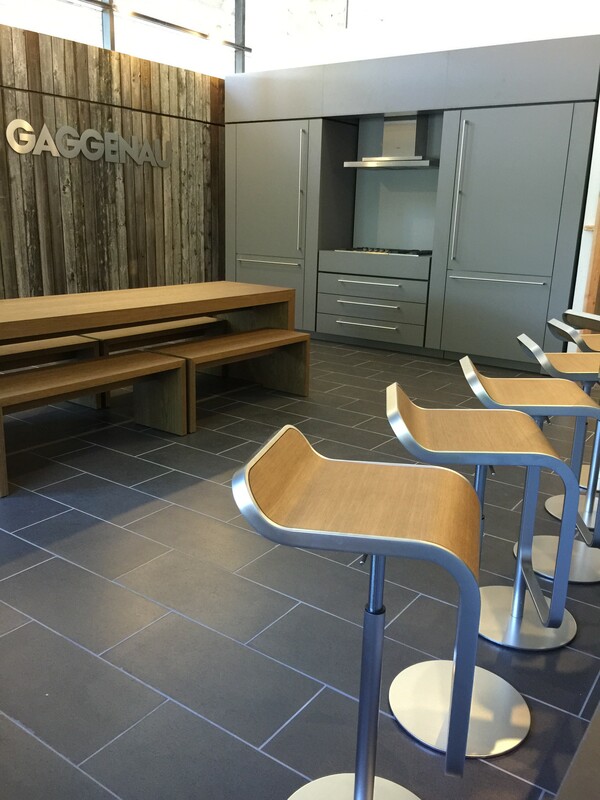 It isn’t often that we have the opportunity of supplying tile to a company that is older than our country, so it’s with great pleasure to announce that we are providing tile for the soon-to-be-open “Gaggenau Shop In Shop” inside the Allstate Appliances Scottsdale showroom. 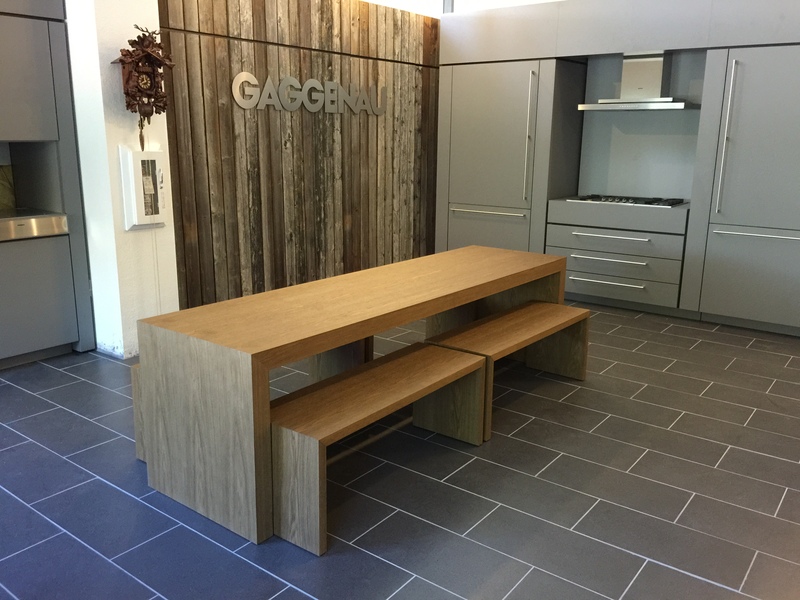 Gaggenau Appliances, is a German manufacturer of appliances that was founded in 1683. 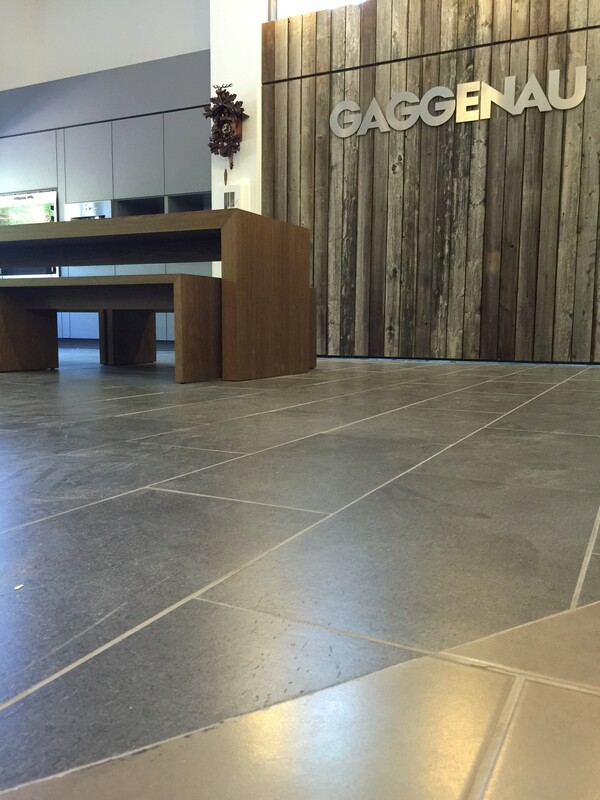 Fast forward to 2015, when Gaggenau selected floor tile from Villagio for their largest Shop in Shop in the Western Hemisphere, and their only Shop in Shop in Arizona. 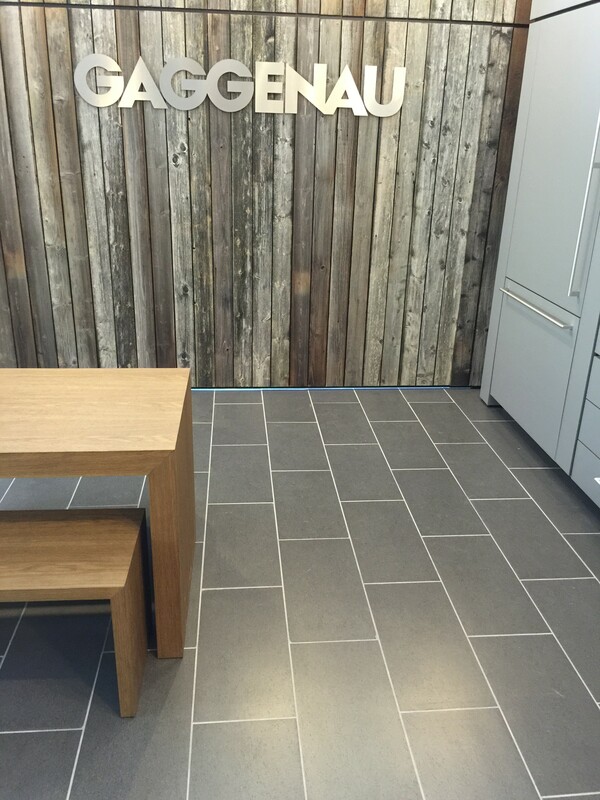 Villagio provided Gaggenau with BASIS DARK GREY porcelain tile that has a current contemporary feel and complements the beautiful, innovative appliances manufactured by a company that has been around for more than 300 years. 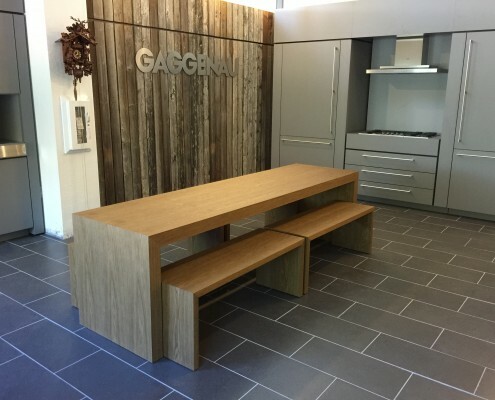 Here is a sneak peak of the new Gaggenau Shop in Shop. Look for a grand opening to be announced by Allstate Appliances later this year. In our final entry in the four most important things to know about limestone, we look at IMPORTANT THING #4: FINISHES & TEXTURES. Denser, stronger limestone are ideal for manufacturers to create one-of-a-kind 3D stones. 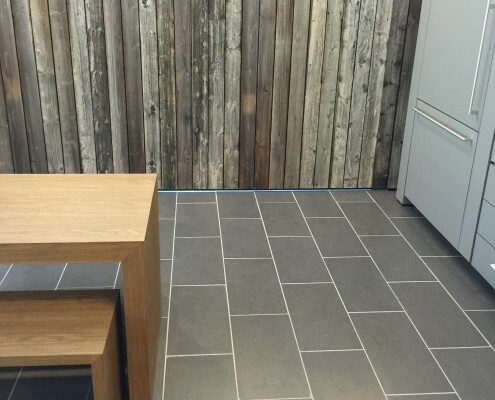 Split-face (where a thicker tile is split in half, using the split face), striated (straight lines cut into the tile), chiseled finishes, 3d basket weave, trims and moldings—the list of possibilities is limited only by the fabricator’s abilities. In summary, a stone may have the same name, but may not be the same quality. At Villagio, many of our limestones are rated light duty, medium duty and heavy duty for residential areas. We don’t carry the most porous (consequently most problematic) limestones. Visit us at our Scottsdale Showroom where we can help pair the stone characteristics with your cost and maintenance expectations. Today in our series examining the four most important things about limestone, we look at IMPORTANT THING #3: PRICE. Virtually all natural stones, from diamonds to gems to stone tiles, are available in multiple grades of quality. Typically, if a stone is rare and desirable, it is more valuable. 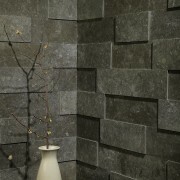 Stone available in abundance with less desirable characteristic, is generally less expensive. Keep in mind the same quarry (and quite often the same block) will produce multiple qualities of stone. A light limestone may cost $5 or $15 a square foot. The differences will be density, hardness, ease of extrusion from the quarry, cost of manufacture, overall consistency of the stone and the market demand. In the end, whether it’s a diamond, precious stones or limestone, quality is directly reflected in the price. 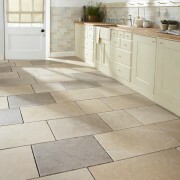 For more information on choosing the right limestone visit us at our Scottsdale Showroom. 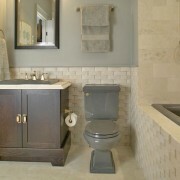 Stay tuned for our next post on limestone finishes and textures. We are currently looking at the four most important things to know about limestone. Today, we look at IMPORTANT THING #2: DENSITY & STRENGTH. 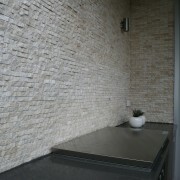 As with all natural stones, limestone has a wide range of density/strength. 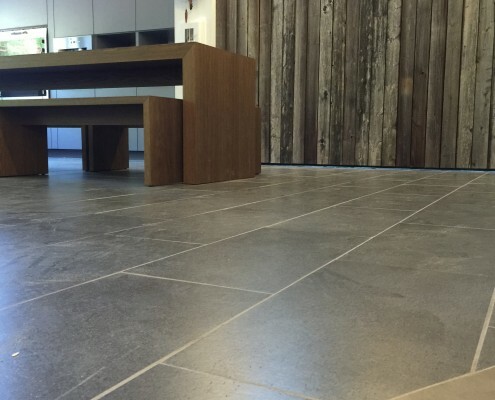 It is important to pair the durability and cleaning expectations with your application when selecting natural stone. 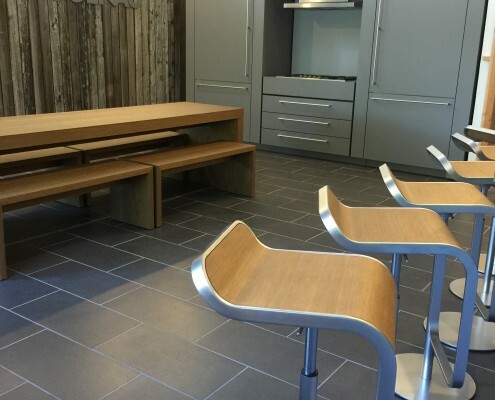 Some of the very light limestone out of Turkey can be extremely porous and should be sealed BEFORE installation (they can permanently stain during the installation process) and are suitable only on walls and the lightest of traffic areas (like bathrooms). On the other end of the spectrum, is limestone from the Jura region of Germany, which has been subject to intense heat and pressure over time and can have density and hardness surpassing granite! 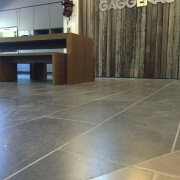 For more information on how to design with limestone visit us at our Scottsdale Showroom. Stay tuned for our next post on limestone pricing.